Contine your hunt for in-demand figures with the new, larger size and incredibly detailed McFarlane Toys Travis Manawa action figure. 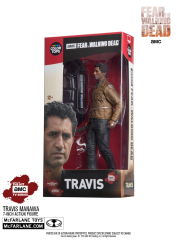 From the inaugural season of popular AMC's Fear The Walking Dead, Travis, the show's patriarch, is protective, pragmatic and resolute in his conviction that anything can be fixed. 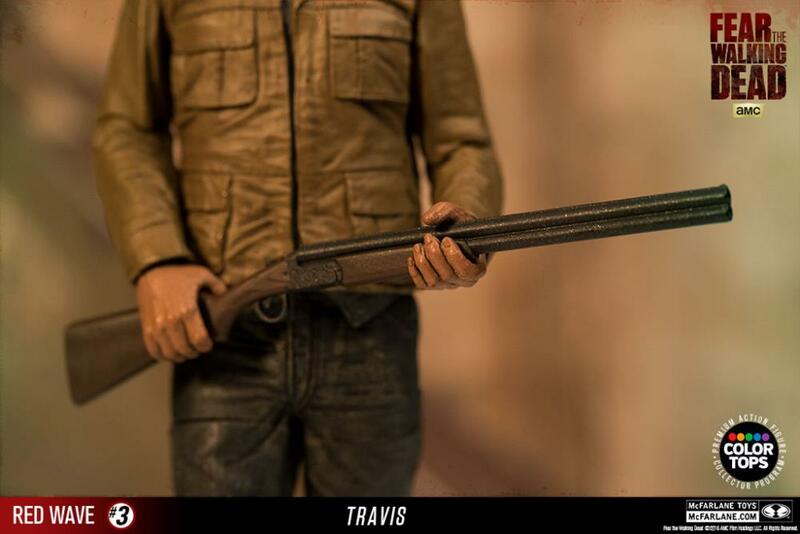 Travis wrestles with the challenge of blending a family - a challenge that is exacerbated by the rise of the Walking Dead! 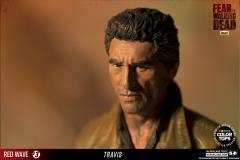 A good natured man thrust into the horror of the apocalypse, Travis Manawa does whatever he can to keep his family safe. 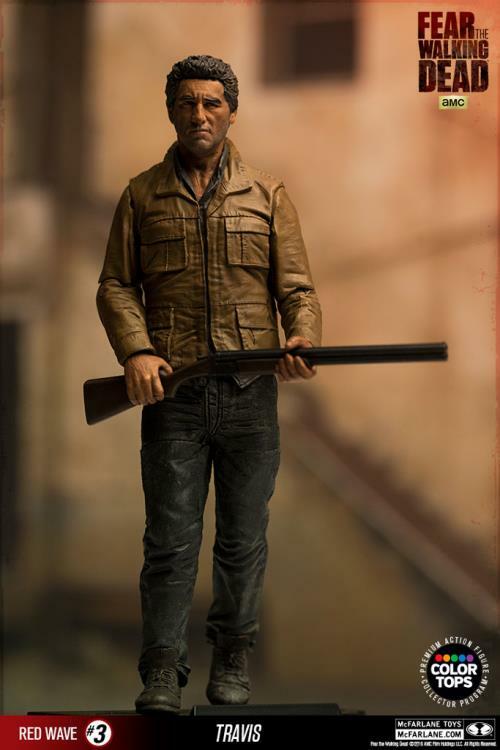 However his good nature and belief everything can be fixed with a little work, is challenged when existence becomes a savage and constant fight for life and death. A man trying to constantly cling to his humanity, is forced to not only watch his family start to loose theirs, but has to go against all his morals or else they all will die. 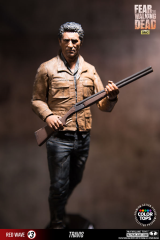 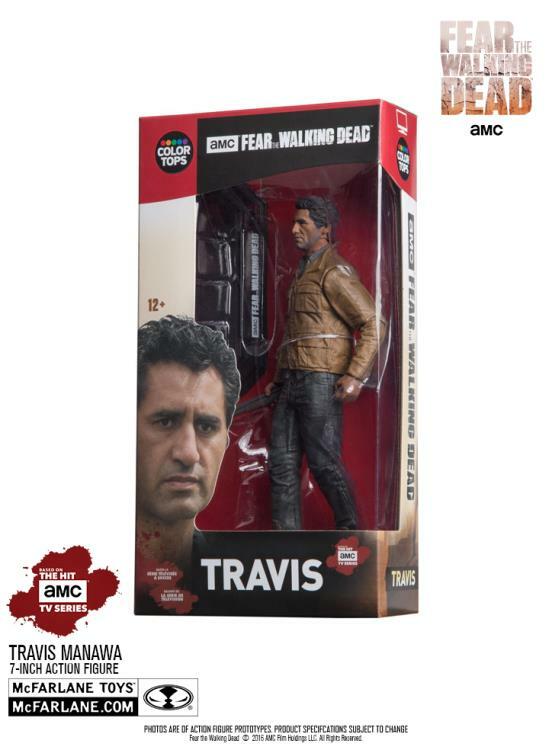 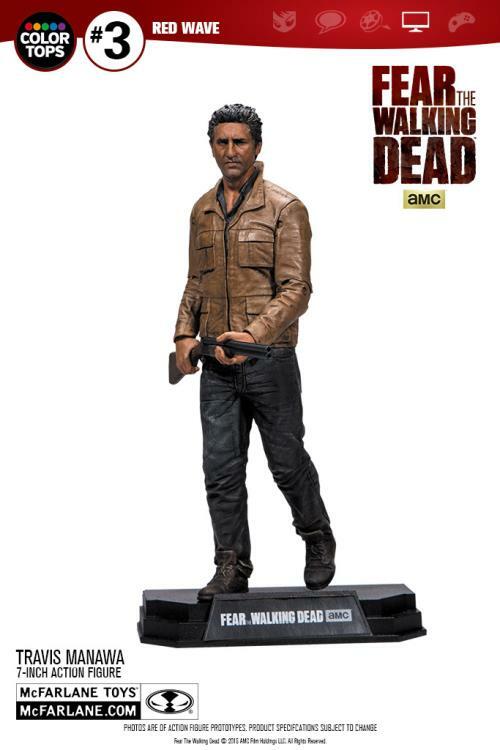 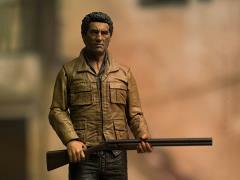 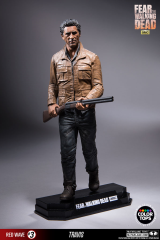 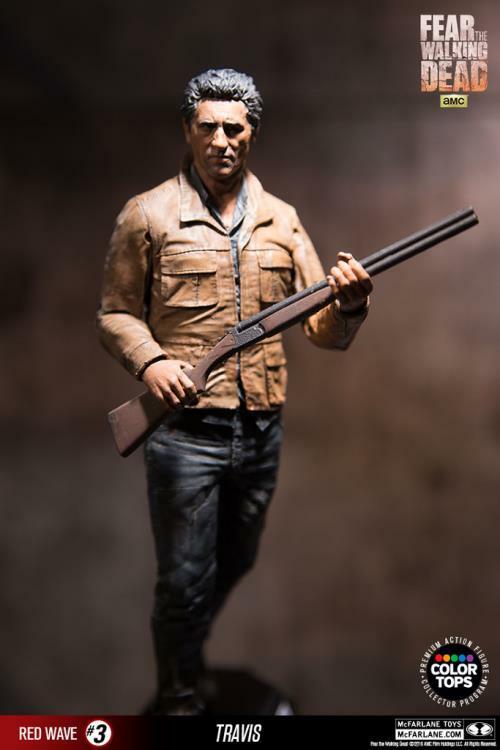 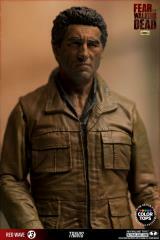 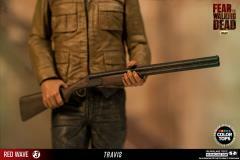 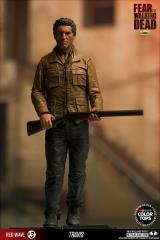 This figure features Travis in his outfit based on Season one of AMC's Fear the Walking Dead, and includes Daniel Salazar's shotgun, and stylized display base. 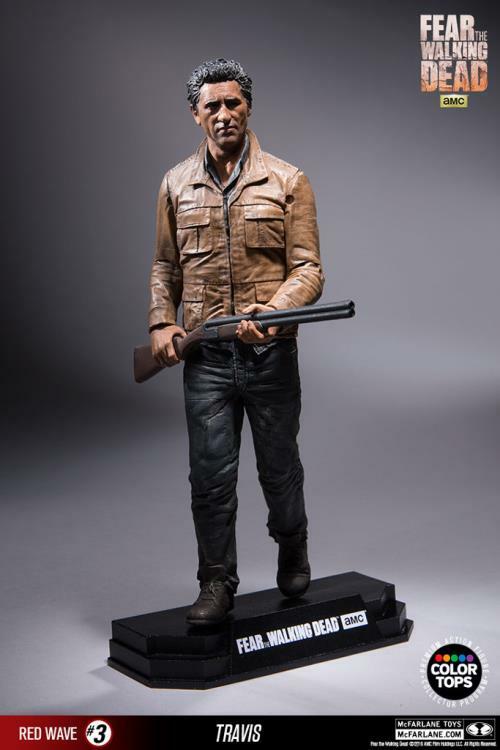 The Color Tops Collector Edition line is a new series of figures that are approximately 7 inches tall with multiple points of articulation and features accurate and hyper realistic paint decoration. 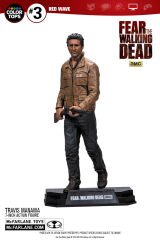 Each figure comes with accessories and a stylized display base, and is packed in a uniquely numbered and color coded window box package for the ultimate collector.